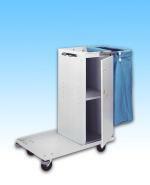 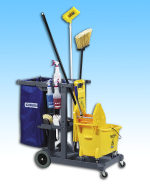 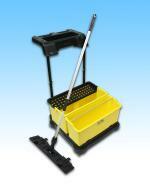 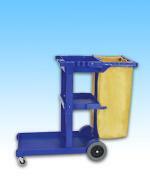 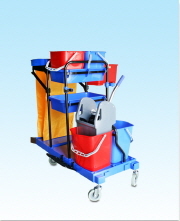 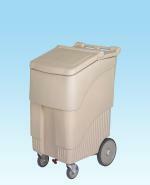 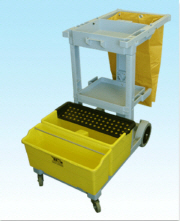 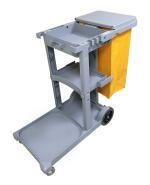 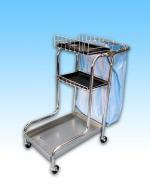 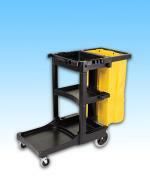 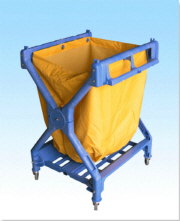 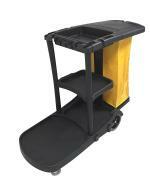 Flat Mop (Microfiber / System) JL Continental Mop Bucket System. 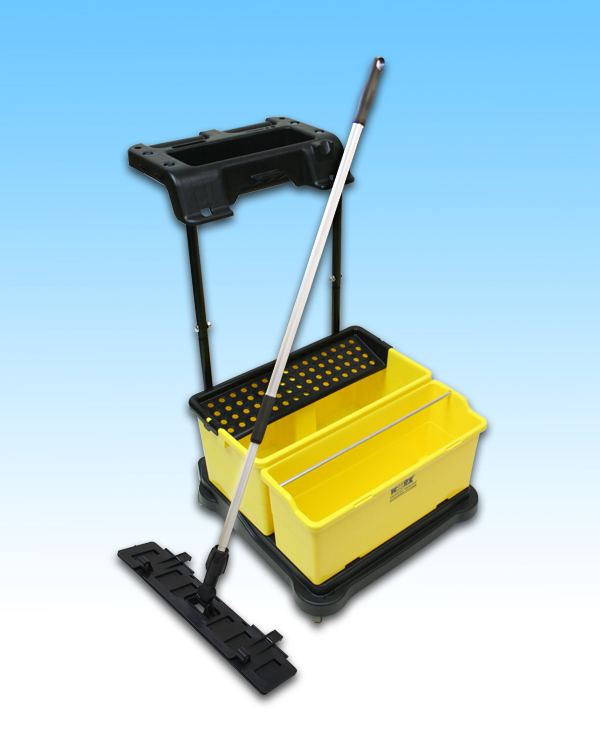 A Unique and Convenient Mopping System Designed to be used with Flat Mop Kits. 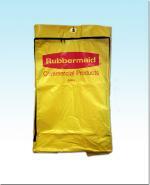 Additional Accesories and Supplies Can be Purchased Seperatly!